Professional services for professional clients. In any business, the quality of your building is crucial to success. 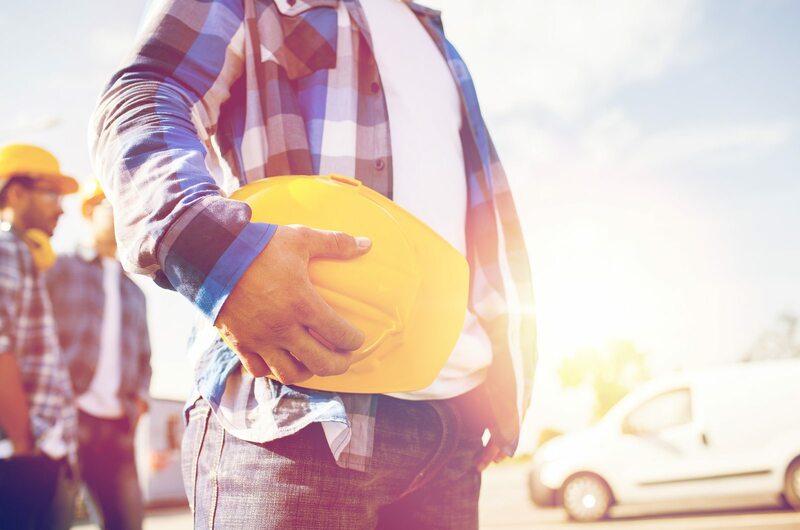 If you’re a business owner or developer looking to complete a small or medium-sized project, Eagle Construction & Remodeling have experienced contractors to build to your specifications. If doesn’t matter if you’re looking for something new or just need renovations on an existing building, Eagle can handle a wide range of commercial construction services. If your business is growing and needs more space, consider adding to your existing building. If you need to prepare your building for regular office use, Eagle can fit out your space for daily use. We know how important it is to have your doors open to the public; we’ll get your business opened on time. With years of experience in the industry, Eagle Construction is your ideal commercial construction company due to our wide range of professional services we offer to our clients. 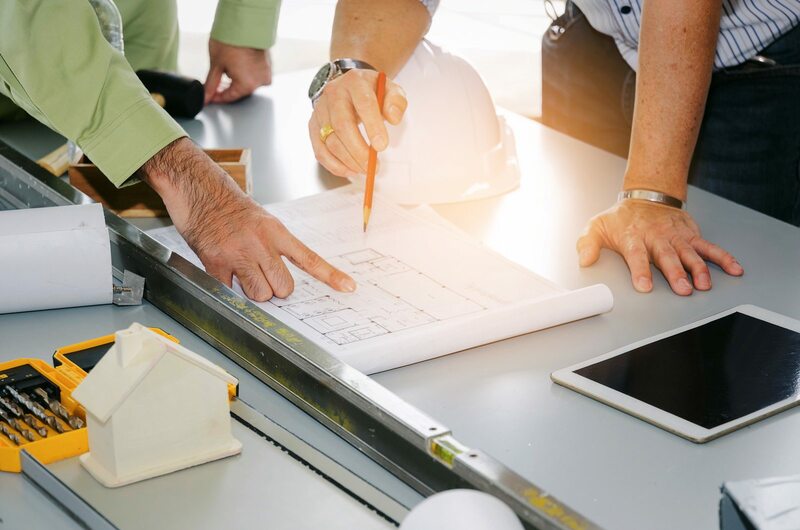 Regardless of what you’re looking for in a commercial contractor, our experts have the prowess and expertise to make sure your business has what it needs. We understand how valuable time is to business owners. The more time spent on a project, the less time you’ll be able to work with your customers. That’s why at Eagle Construction & Remodeling, we value your time. We’ll make sure we get our work completed and your doors opened as promised, with quality results. As a business, you know how important it is to make customers happy, and so do we. We work with our customers every step of the way to make sure they get the results they want. With our experienced professionals using high quality construction materials, Eagle Construction & Remodeling only completes high level work for high level businesses. Let us know if you’re interested using the form below, and we’ll reach out to you as soon as possible!